One of the seasons of life that calls us to invest well in our relationship with our child is when they make the leap from childhood to adulthood. But as they leave home and pursue their dreams, this easily becomes a time when they find themselves wrapped up in the world of friends. So if we want to be close with our kids, we must be strategic and learn to invest in their friends. 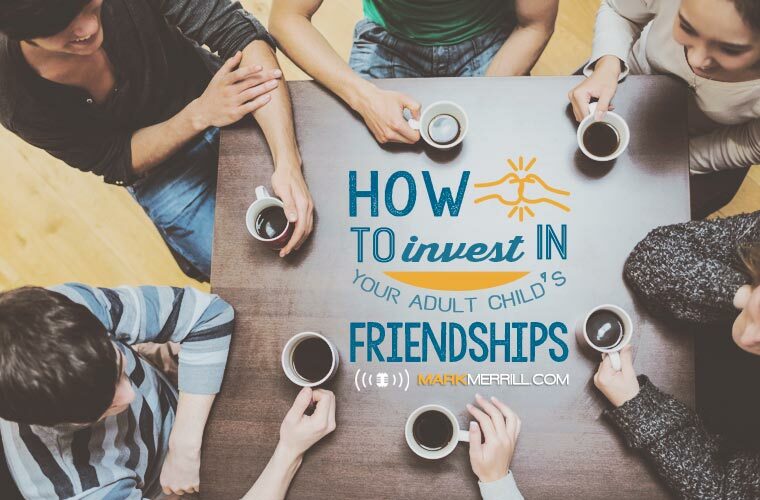 On today’s show, my wife, Susan and I are going to discuss why and how you should invest in your adult child’s friends.